We currently have a shortage of carburetor cores for new orders. If you order a Carburetor, your core can be sent to to be rebuilt. Turn around time is approximately 3 weeks. If you do not have a rebuildable core, your order will be placed on the waiting list. Call for current lead times. 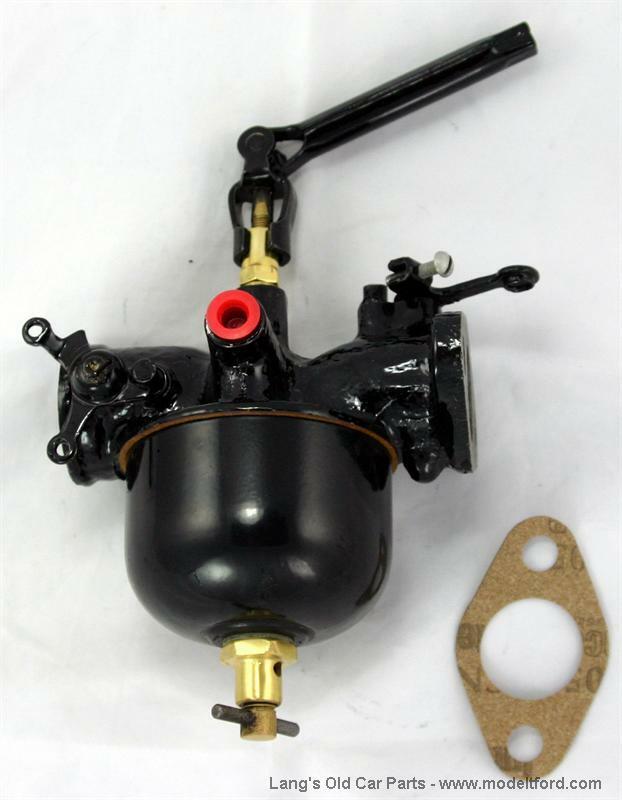 Rebuilt Holley NH Carburetor, show quality, uses swivel style adjusting needle with sleeve for end of carburetor. rod. 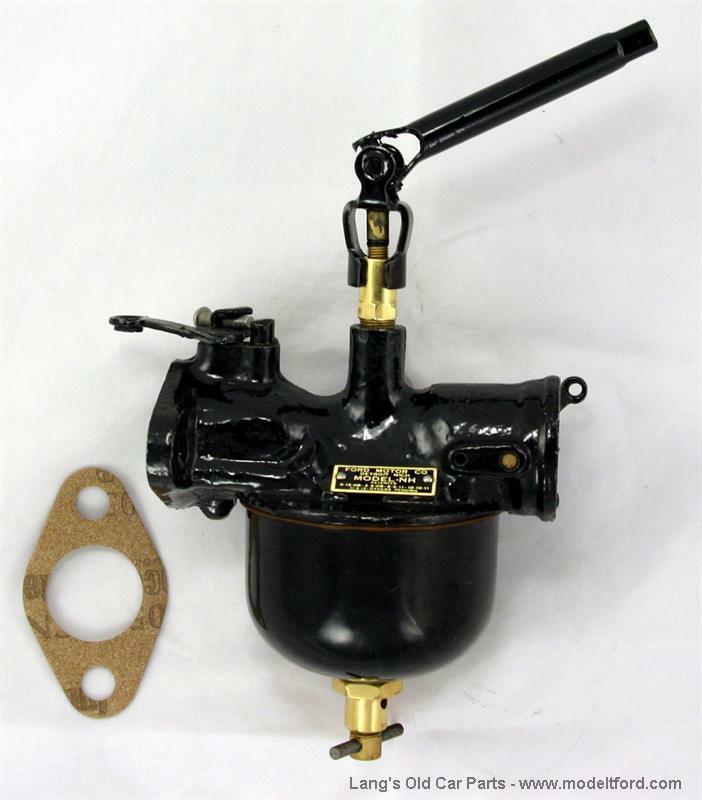 These are often considered the best running carburetors for Model T's and can be used on any year Model T.
Lead times may vary for this item. Please call our Customer Service Line for the current lead time. Sediment bulb and shut off for gas tank. NEW HIGH QUALITY.